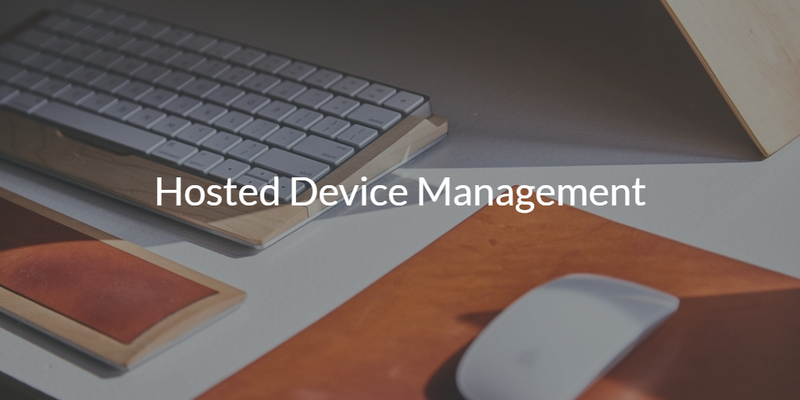 Device management is an important part of an IT admin’s work. Ensuring that employees can do their jobs and have the tools to do them is critical. 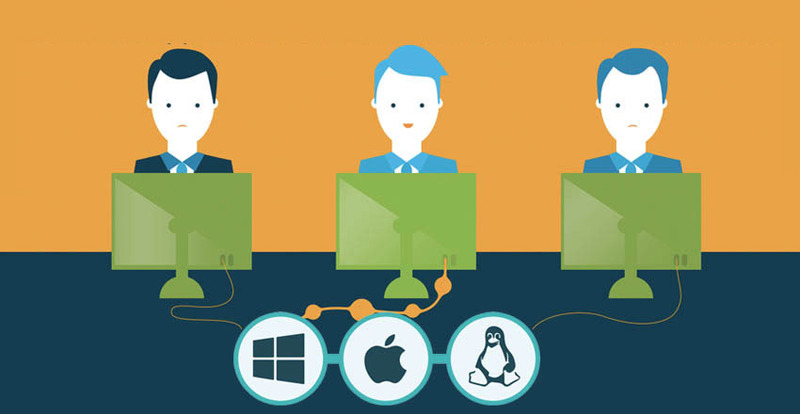 Windows, Mac, and Linux devices are the core of what most professionals use in their daily lives, and a hosted device management solution is simplifying mixed-platform management. But offices weren’t always heterogeneous environments, so let’s take a look at how device management has developed over time. Traditionally, device management was really about Windows device management. That meant that Linux or Macs were mostly left out of the loop. Beyond that, device management was focused on ensuring the operating system was patched, people could access their network file shares and drives, and the machines were virus free and weren’t too slow. Security tasks like ensuring that passwords were strong and that nobody had ransomware on their machine was also part of the job function. Of course, in an all Windows world, this was usually handled by on-prem Microsoft software like Active Directory®, SMS (System Management Server), or SCCM (System Center Configuration Manager). All of these tools helped IT admins manage their Windows machines and network. Windows-based. Now it is multi-platform, from the cloud, and all over the world. Users are more sophisticated, and using more types of technology in different ways. This new normal for IT networks is difficult for sysadmins. System and device management tools that are primarily focused on Windows don’t work with new, modern resources. IT admins need tools that are OS independent and that can work from the cloud and with cloud or on-prem resources. Without proper device management, peace of mind will continue to elude IT. Admins will never know for certain if each user is following best practices for device security. 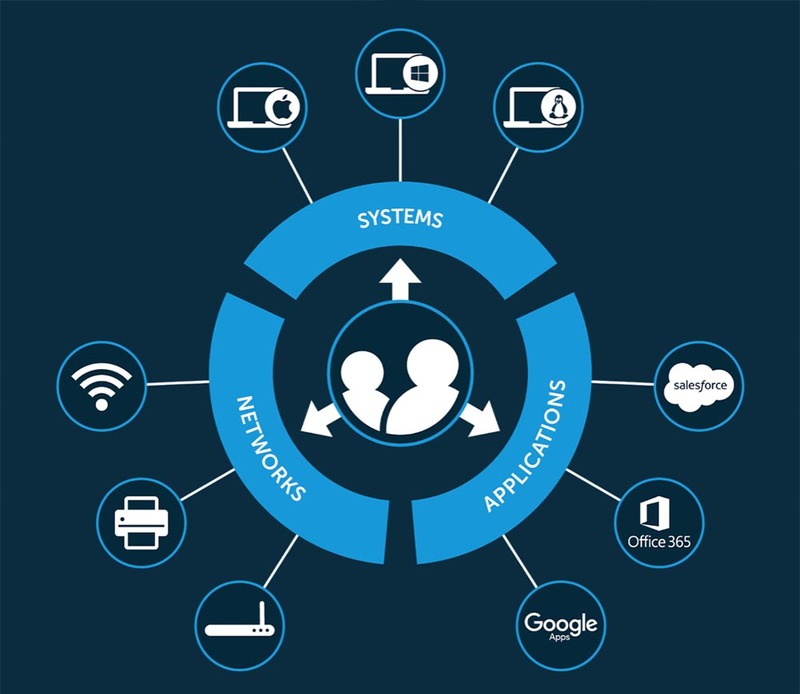 A new generation of cloud identity management with hosted device management built-in has been transforming the way that IT organizations maintain device management. With cross-platform GPO-like capabilities, Directory-as-a-Service® can tightly manage not only users, but their devices as well. IT admins can execute commands, run scripts, or set policies for a virtually unlimited range of items whether related to identity or device security, network or file share access, or ease of use. Read how Patch of Land is streamlining their device management by replacing Active Directory. For a more in depth illustration, consider watching this webinar that demonstrates how to manage systems using JumpCloud. Additionally, learn more about our virtual identity provider by dropping us a note. We’d love to discuss how you can leverage our system management solution. We also encourage you to start testing our cloud based directory by signing up for a free account. Your first ten users are free forever.